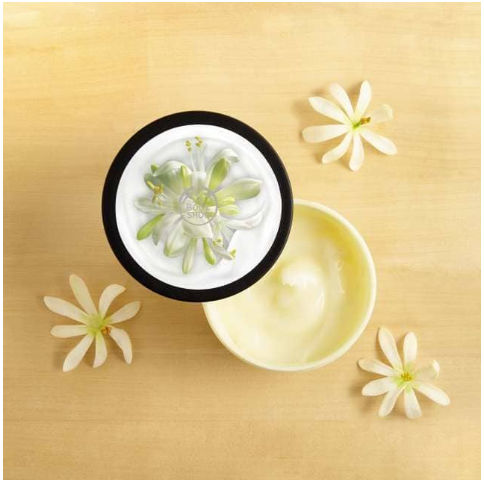 The Hub » The Body Shop- 35% Off Sale & Non Sale!! The Body Shop- 35% Off Sale & Non Sale!! T&Cs: Please see below for details. The new, lightweight formula absorbs instantly and provides up to 48 hours of moisture. 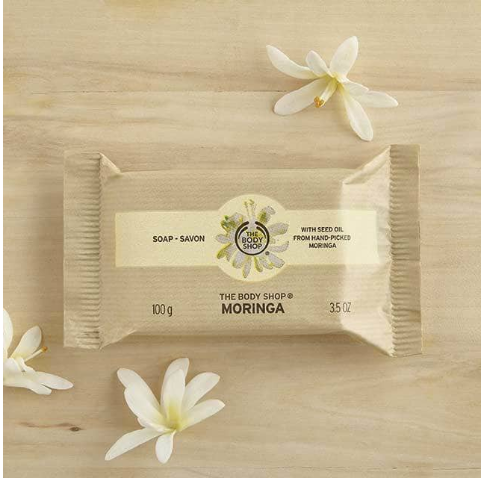 Apply to damp skin straight after showering for skin that feels smoother and never sticky, with the floral scent of moringa. The gel-cream is 100% vegan, enriched with moringa extract from Rwanda and Community Trade organic almond milk from Spain.